Old Forester Rye. Courtesy Old Forester. 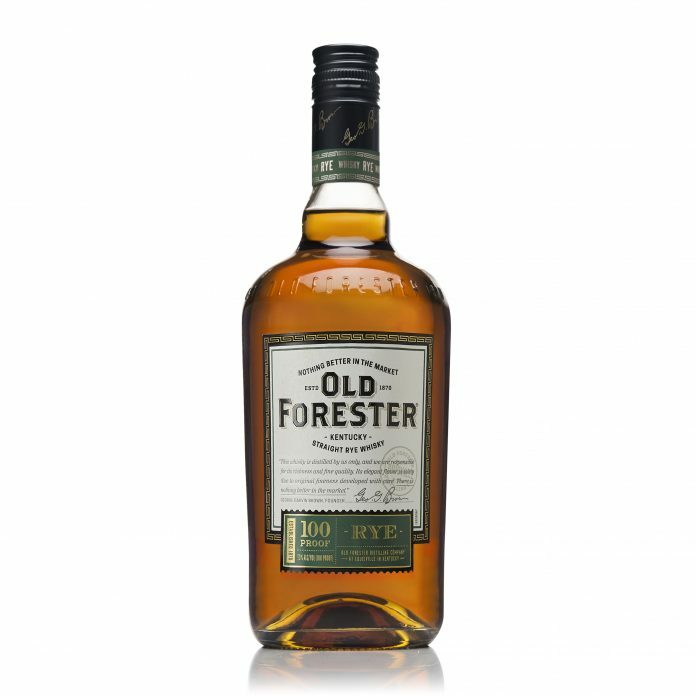 Old Forester Rye, the distillery’s first new mashbill in almost 150 years, is hitting shelves February first. Morris, along with Master Taster Jackie Zykan, studied these historic rye recipes when creating the new whiskey. They credit the inspiration for the mashbill to Normandy Rye, a brand purchased by Old Forester President Owsley Brown I shortly after Prohibition. Zykan describes notes of rich brown sugar and magnolia blossom on the nose, spicy black pepper and cinnamon with notes of dried dill and baked apple on the palate, and allspice and peppercorn with pine, anise, and lemon zest on the finish. “The spicy, yet floral complexity of this expression offers a completely different flavor profile than its bourbon cousin,” said Zykan. While the mashbill differs among Old Forester products, the rye will use the proprietary yeast strain used in all Old Forester Bourbons. 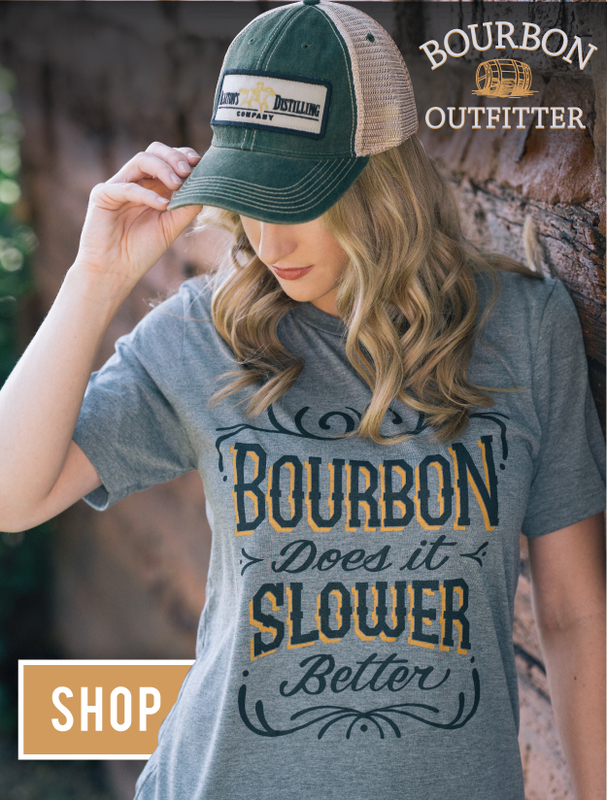 “Our signature bourbon recipe has done this brand proud through Prohibition, World Wars and changing consumer palates,” said Campbell Brown, Old Forester President and great-great grandson of founder George Garvin Brown. Old Forester uses their high rye bourbon recipe for every barrel they distill. Their Whiskey Row Series showcases different barrel aging, proofing, and blending techniques to create the variety of taste profiles. Old Forester Rye Whiskey will be available on shelves next month at a suggested price of $22.